Just about every week, you'll find a real good dog rescue adoption event somewhere in town. you can even submit an adoption application ahead of the event so we can try to get you pre-approved. click below to see our upcoming events. Real Good Dog Rescue is a homegrown organization that has placed hundreds of dogs into new homes both locally and across the country. 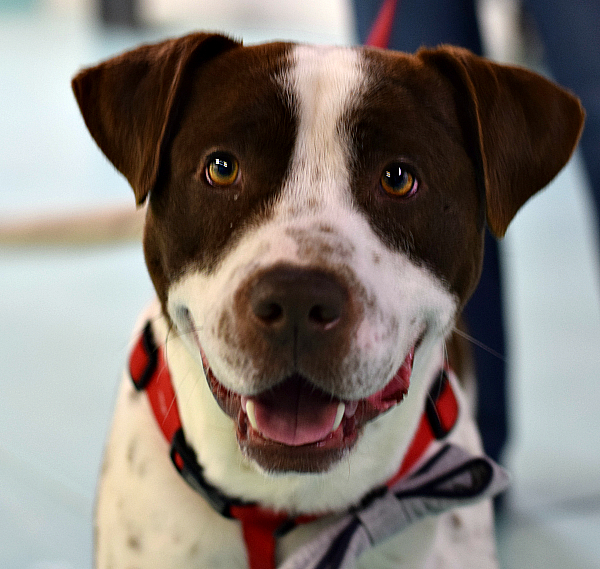 Our goal is to significantly reduce the number of animals euthanized in area shelters, and we work diligently to pair deserving rescues with great adopters. Real Good Dog Rescue could not do all the great work it does without your support. Please share our website and social media sites with friends and family.